Get free, Daily Practice Problems! 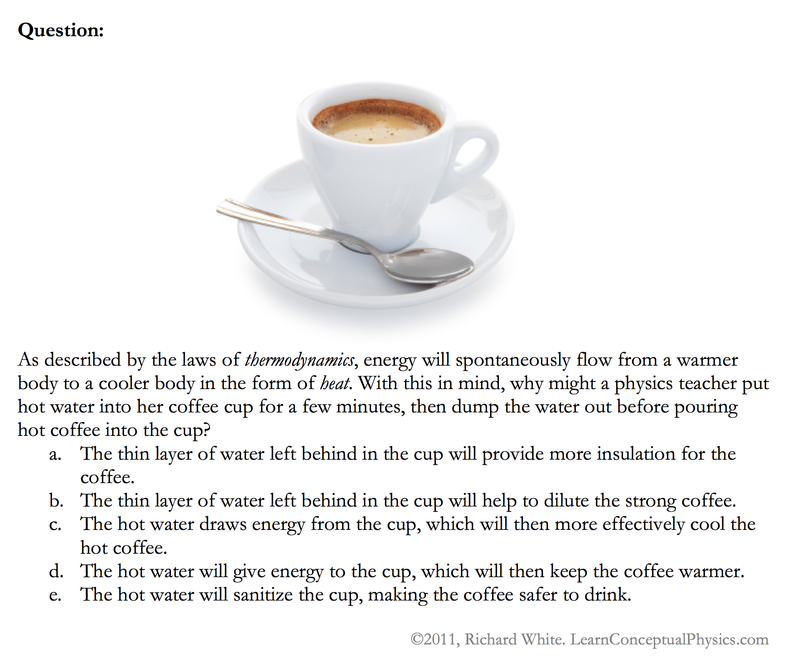 LearnConceptualPhysics tweets a Problem of the Day during the school year, August 15 - June 15. Follow @learnconcphyx on Twitter to be notified of problems. Good luck with your study of physics!